Maximum performance 140 KV/4 mA/560 Watt or lower KV e.g. 120KV/4.6 mA. 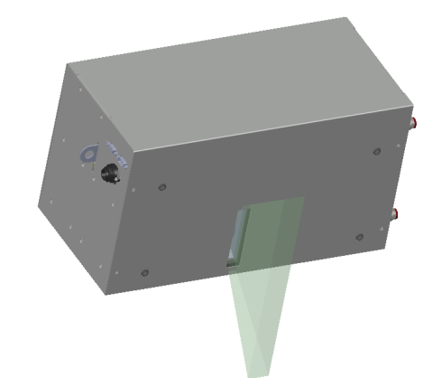 The MBG140 X-ray source has internal radiation shielding and is typical used for Industrial NDT and Security Scanning, where low cost, compact size and continuous operation are important parameters.